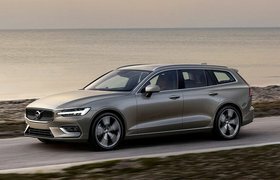 Volvo might not be the obvious choice when it comes to premium European brands, but my experience with the Swedish marque over my lengthy time as What Car? photographer has always proved positive. 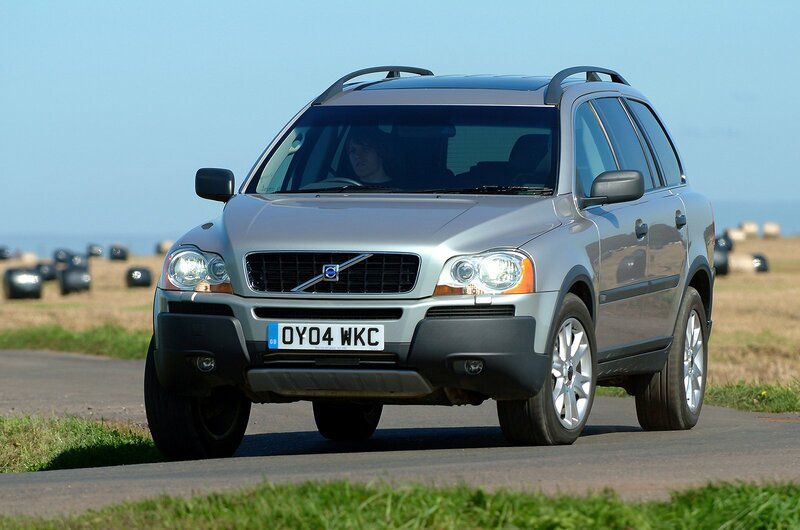 My previous favourite photography-wagon was the original Volvo XC90, which I liked for its practicality, refined engine and comfortable interior. 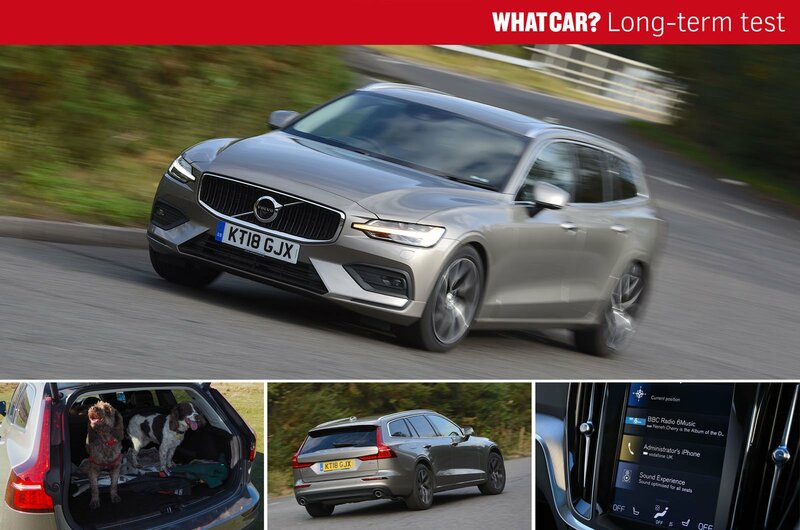 So much so, I had no doubt in picking the Volvo V60 for my next workhorse. 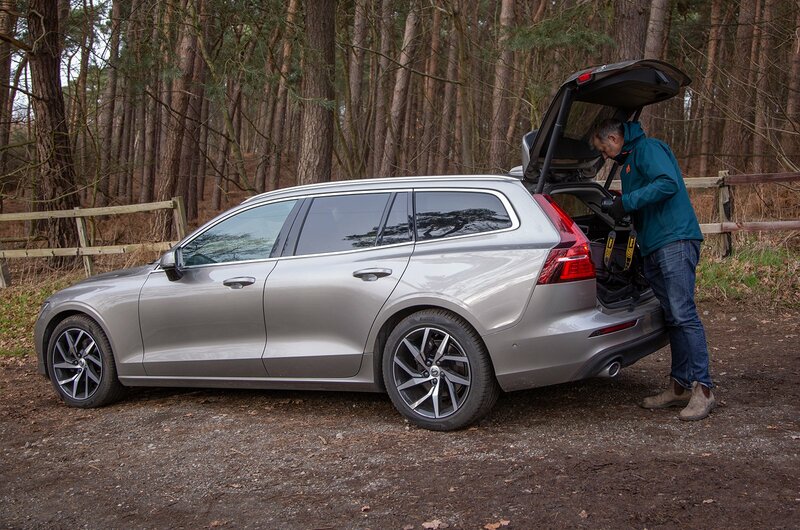 My favourite Volvo features continue to ring true in the V60, including comfortable, ergonomic seats that are still supportive after my many long journeys around the country. 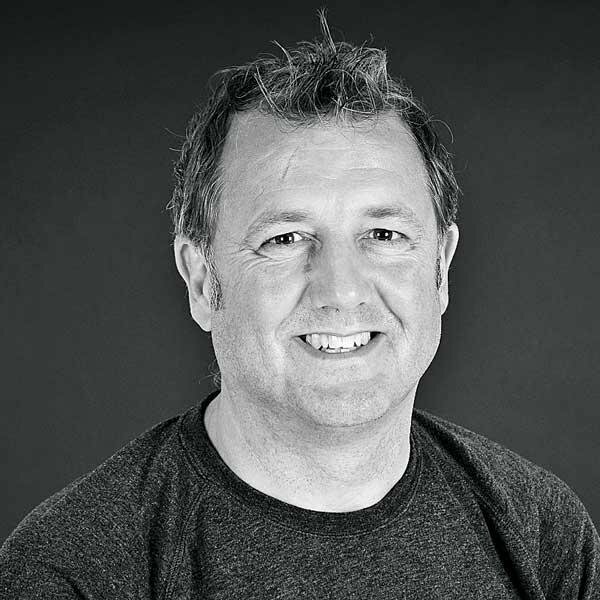 The interior is a very enjoyable place to be, with plenty of adjustability for the driver's seat making it easy to find a suitable driving position. Sleek styling, lots of useful technology and a premium high-quality finish throughout goes to show that the Swedish brand has continued to create outstanding models through the years.